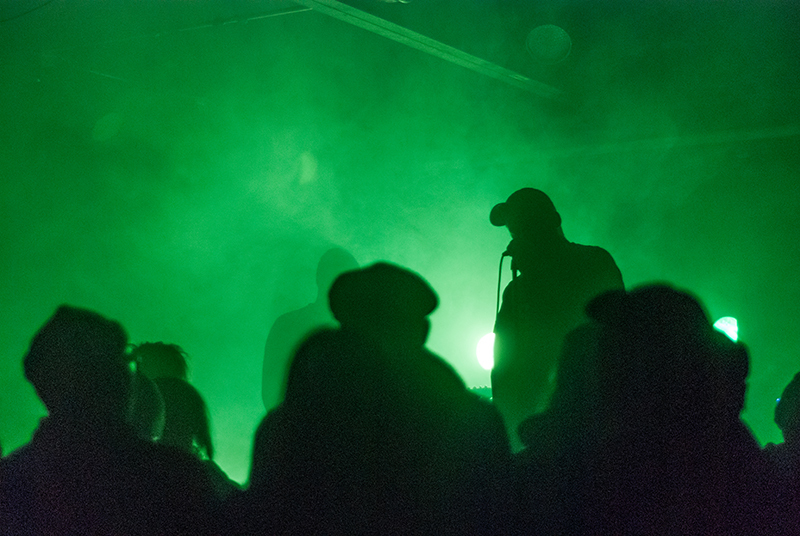 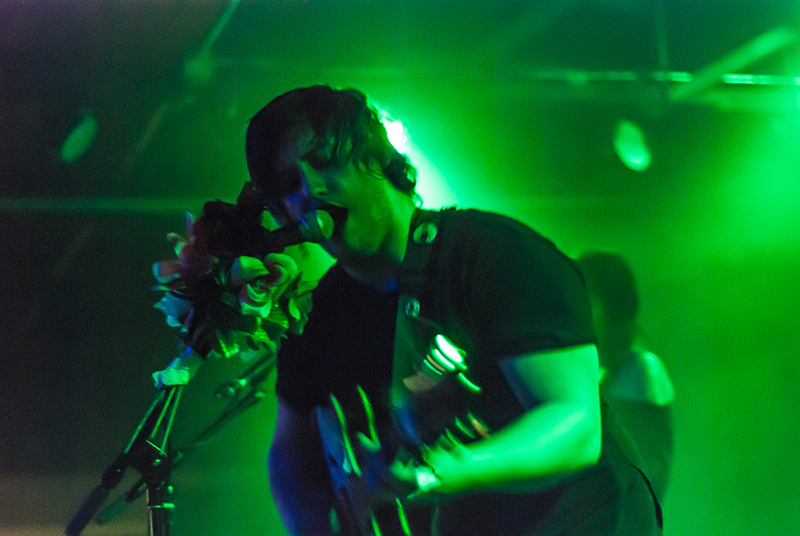 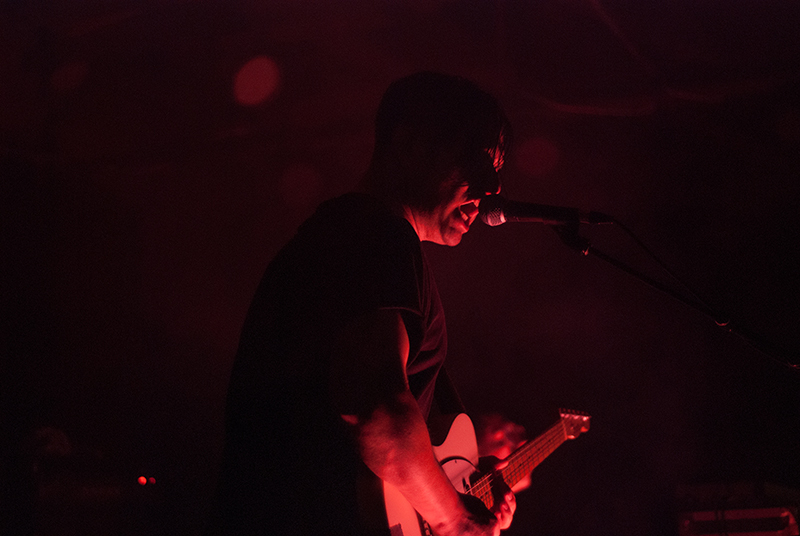 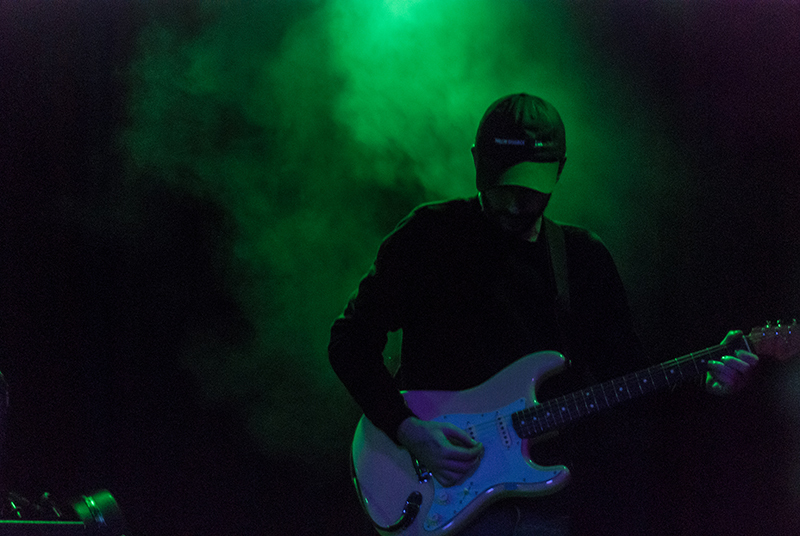 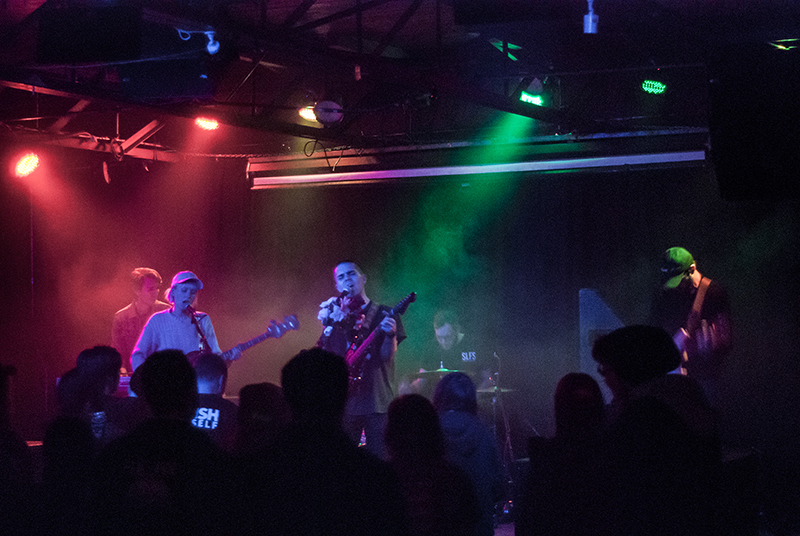 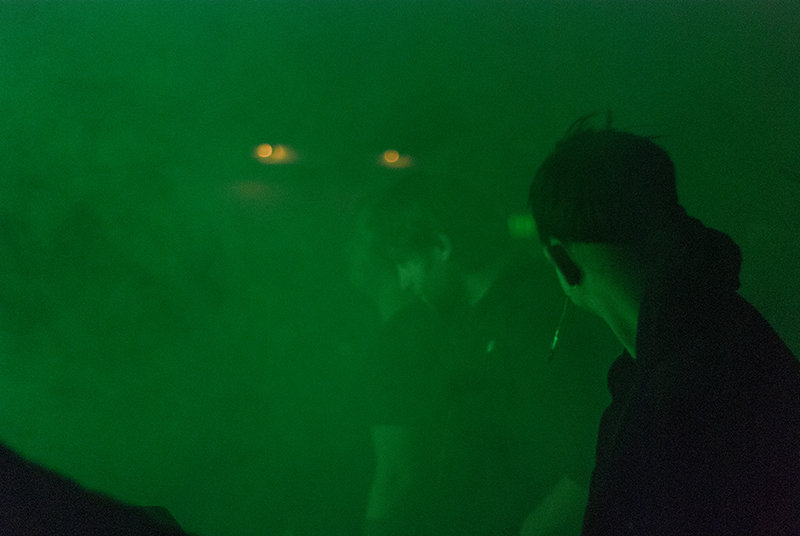 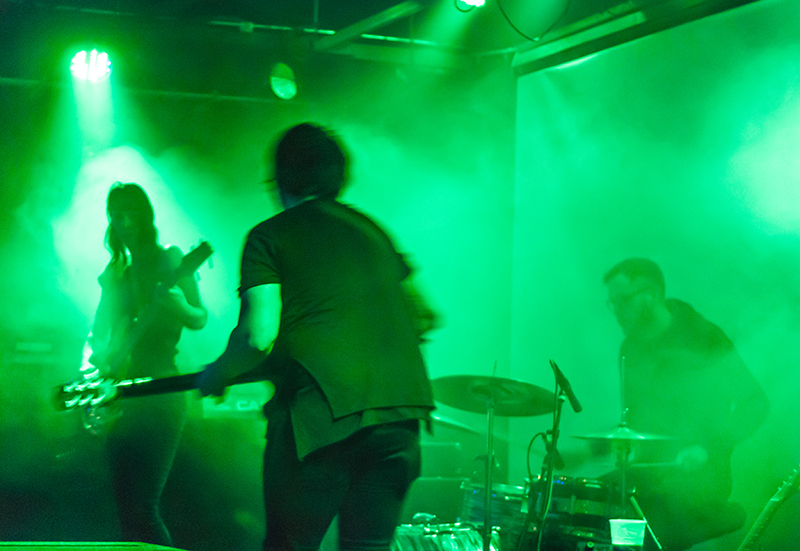 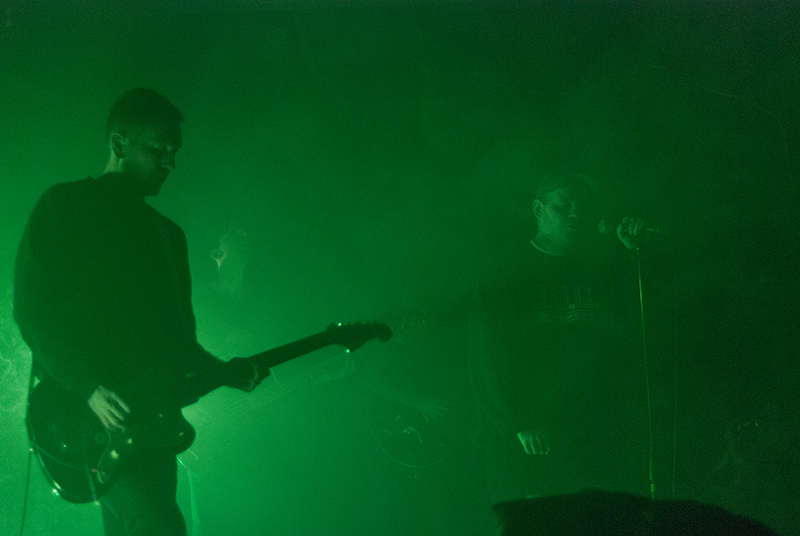 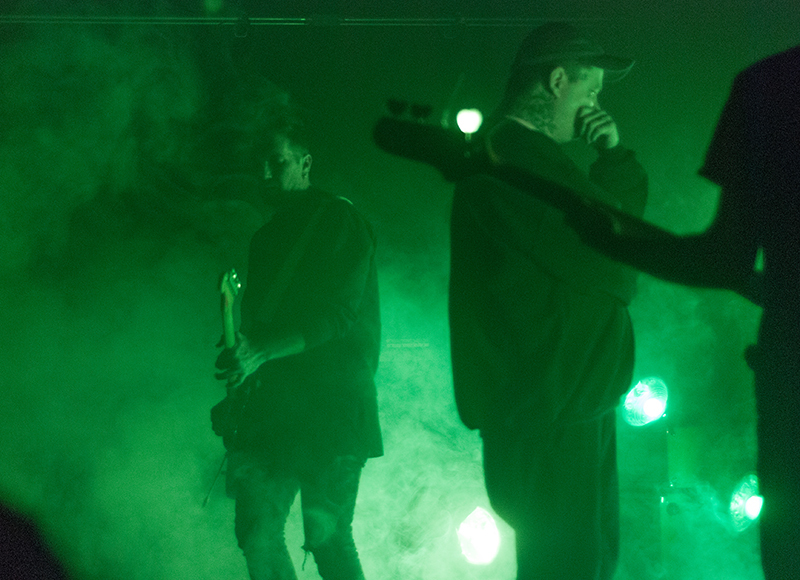 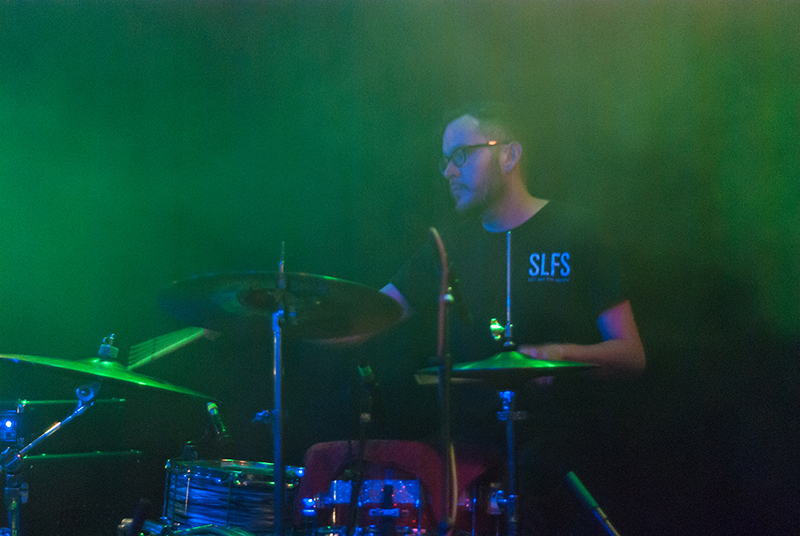 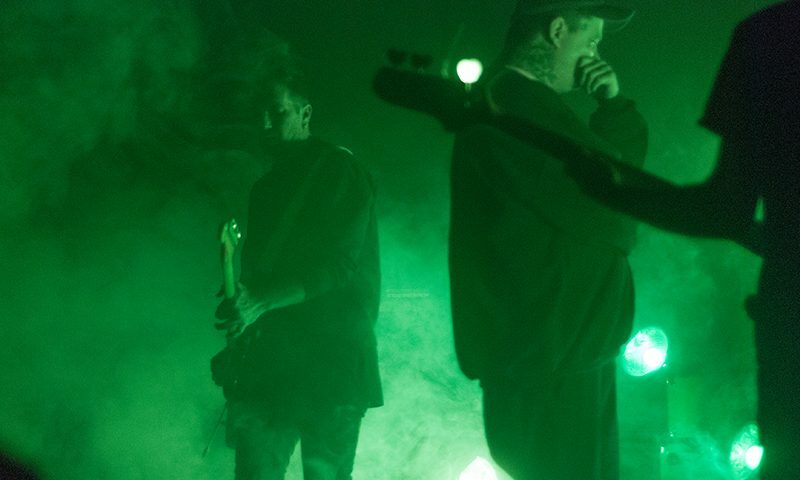 Smoke rolled through the room as green lights created a haunting glow for a post-punk showcase at Urban Lounge on Dec. 12. 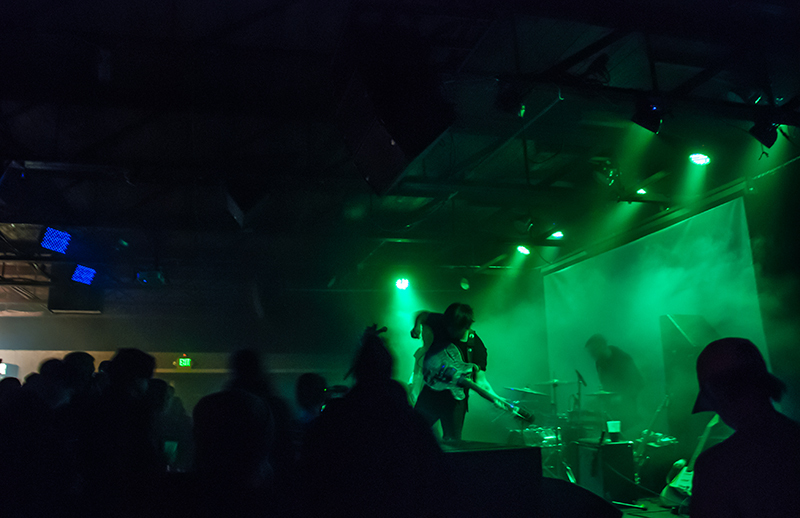 Local group Sculpture Club opened the show with a dark, heavy set. 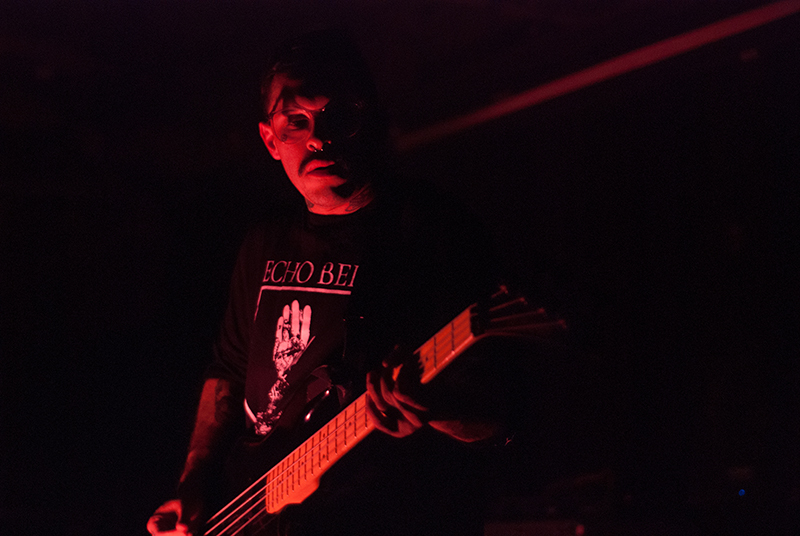 The garage-goth group has been playing together since 2013 and released their first full-length album, A Place to Stand, on vinyl earlier this month. 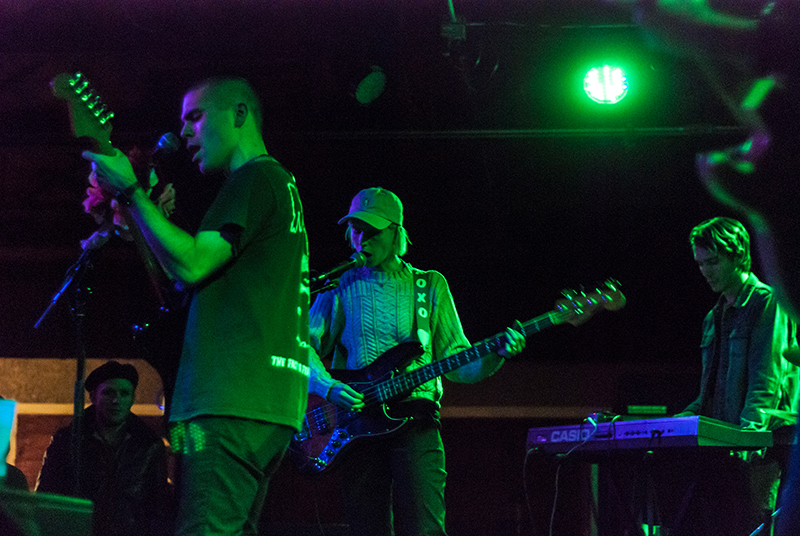 Choir Boy, also from Salt Lake City, followed with lighter, dreamier tunes off their October release, Passive with Desire. 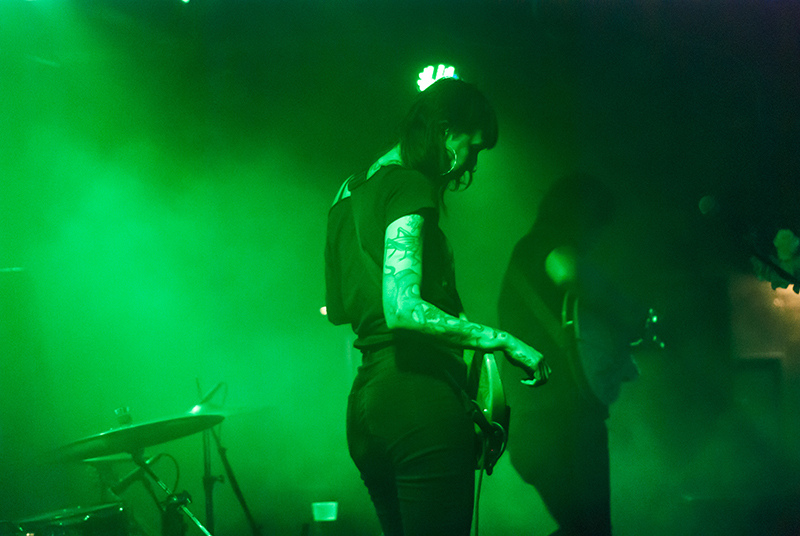 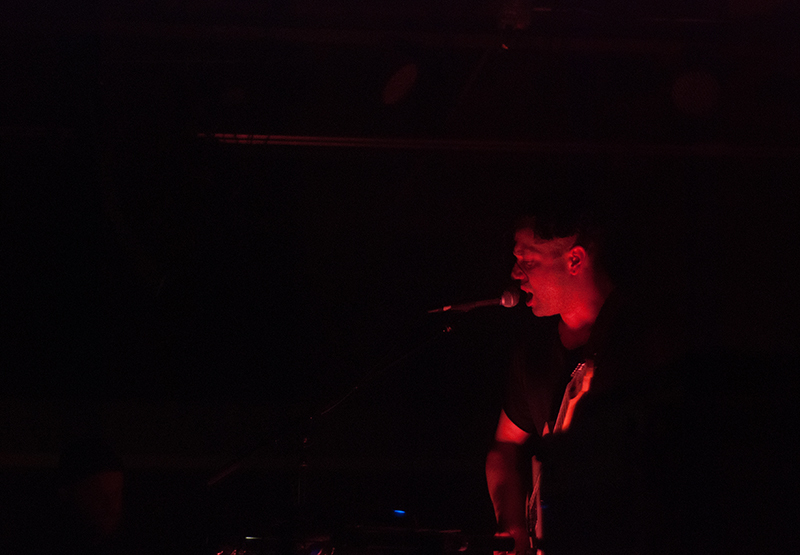 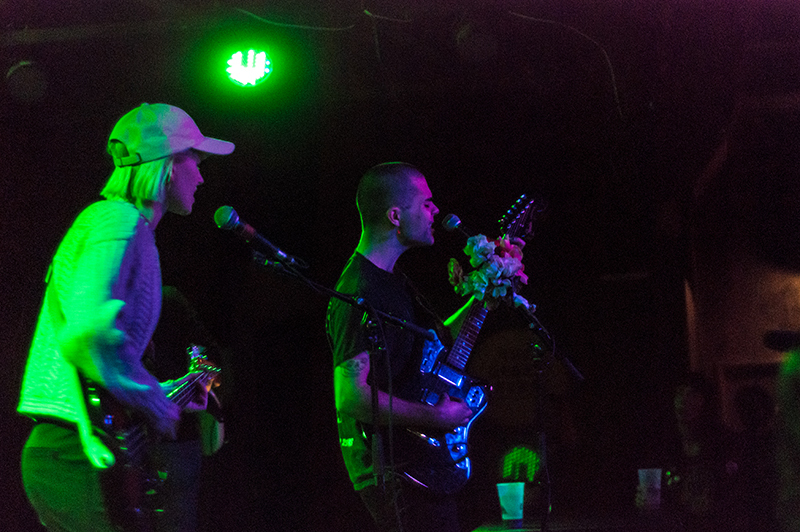 All Your Sisters, a post-punk duo from San Francisco, entranced the audience with heavy bass, drum machines and synth. 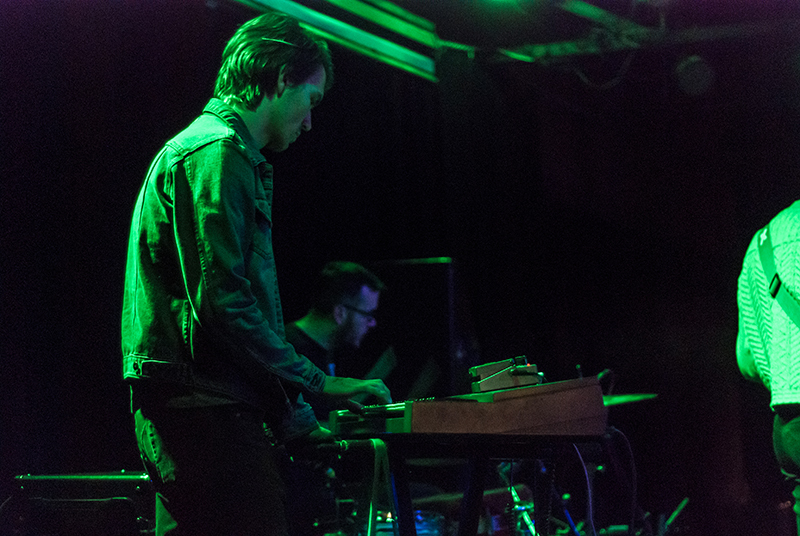 Soft Kill were Monday’s headliner, hailing from Chicago and Portland. 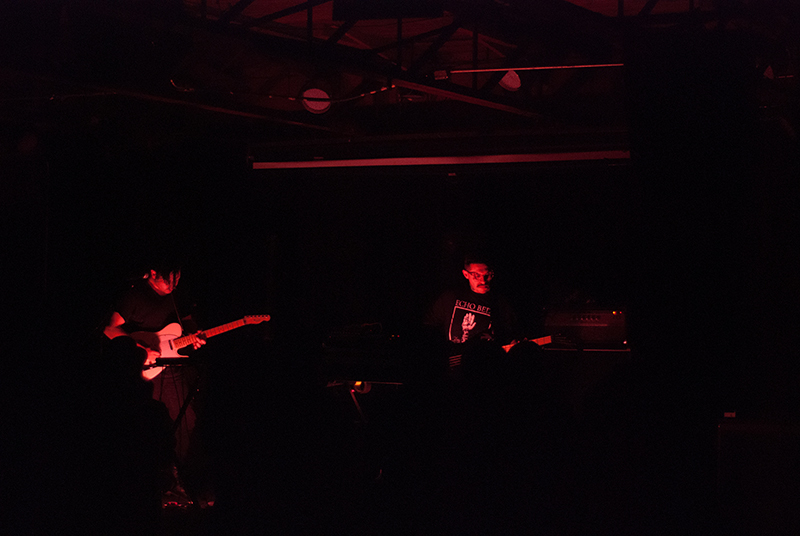 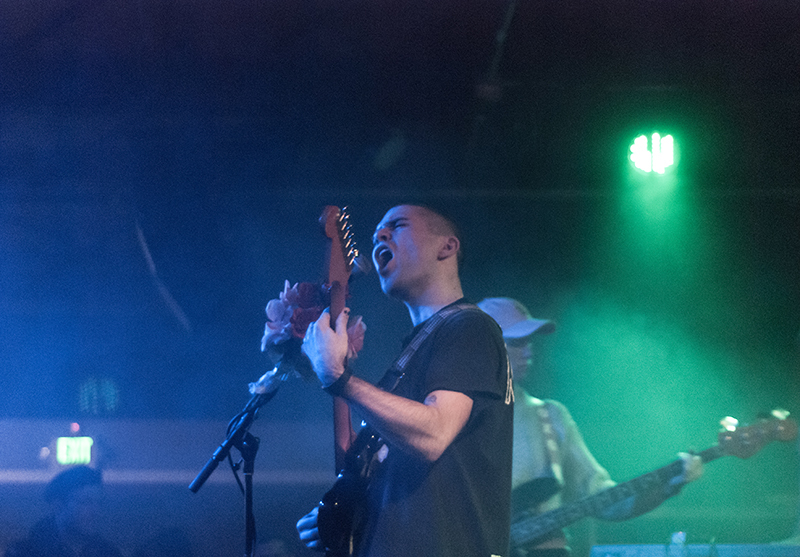 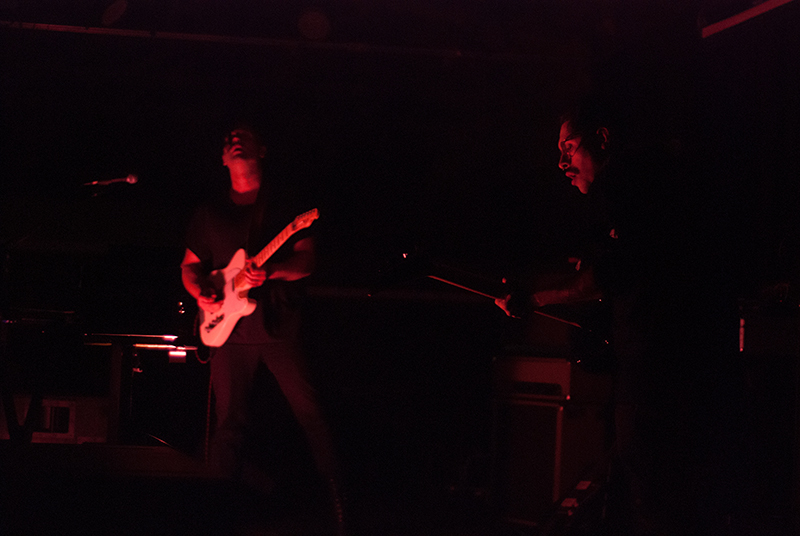 Soft Kill have been touring the western U.S. throughout the month in support of Soft Kill’s Choke album, released in November.